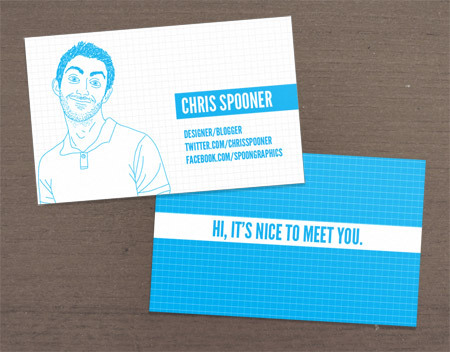 If you don’t meet these two requirements, then better head back to base camp and redesign your cards. 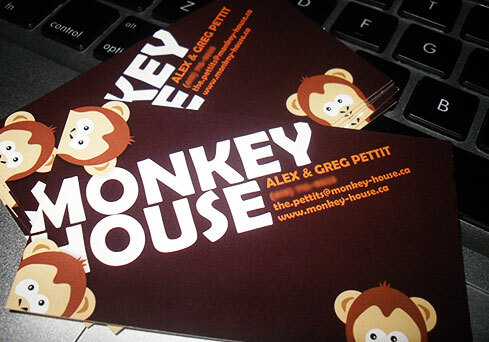 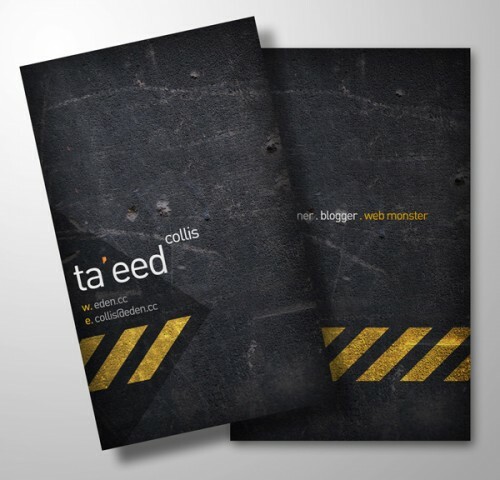 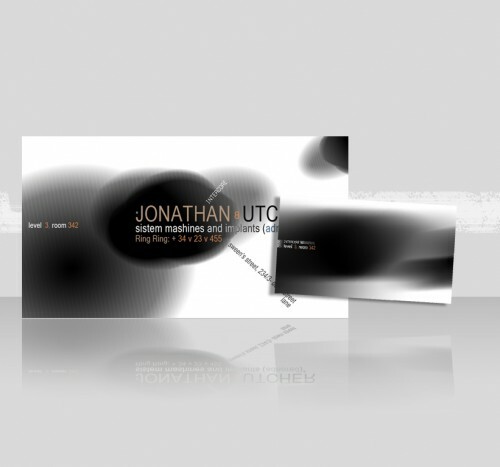 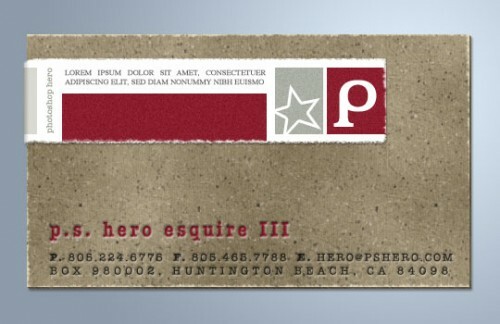 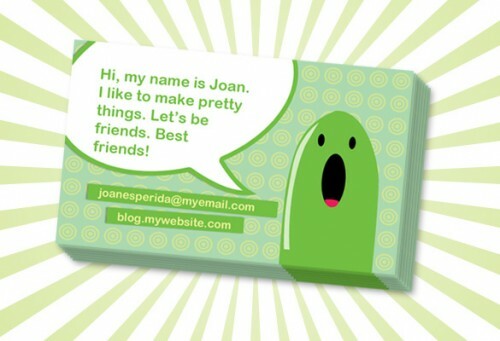 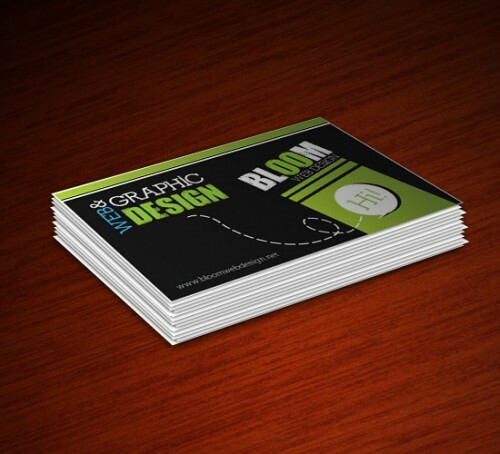 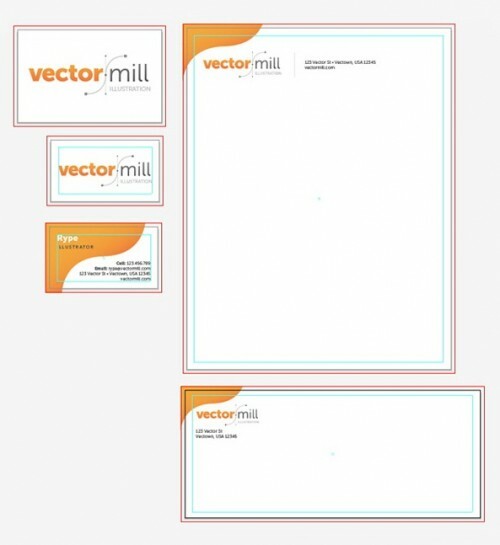 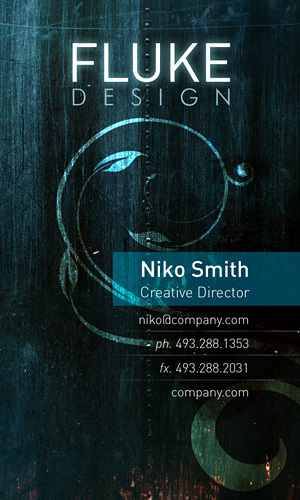 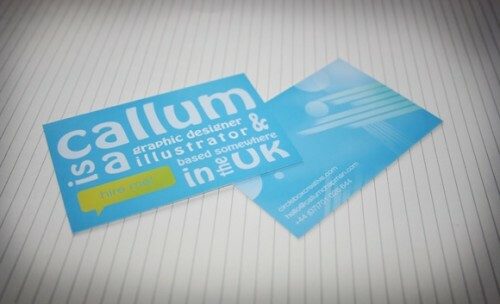 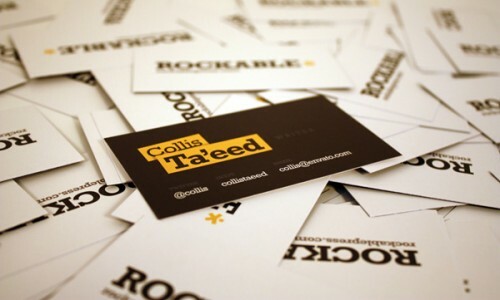 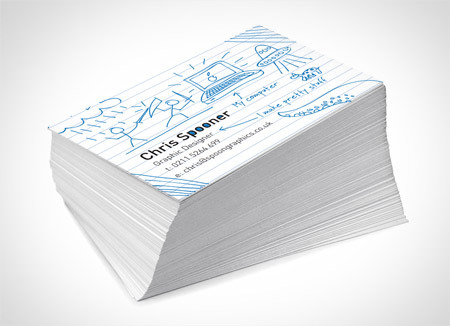 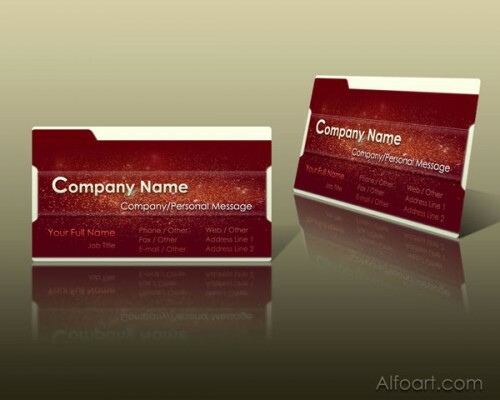 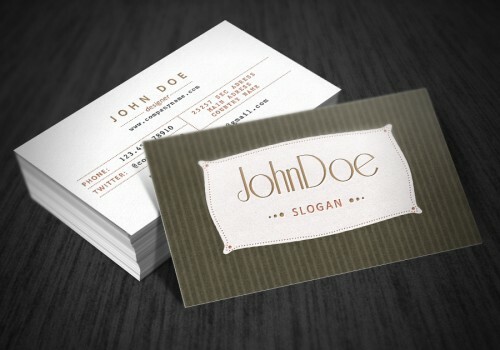 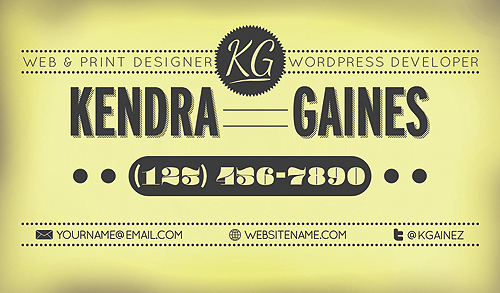 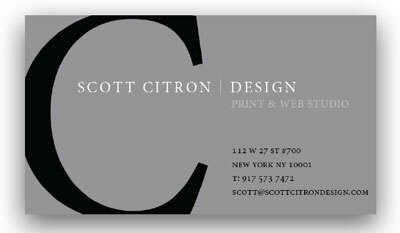 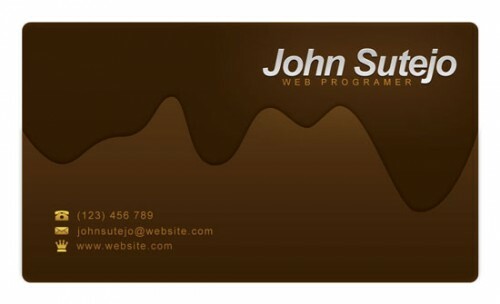 We’ve collected 22 of the finest business card design tutorials over the web to give you an idea of how to go about it. 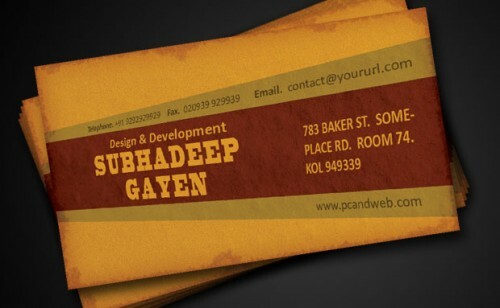 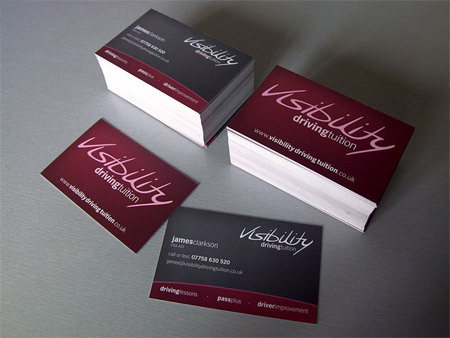 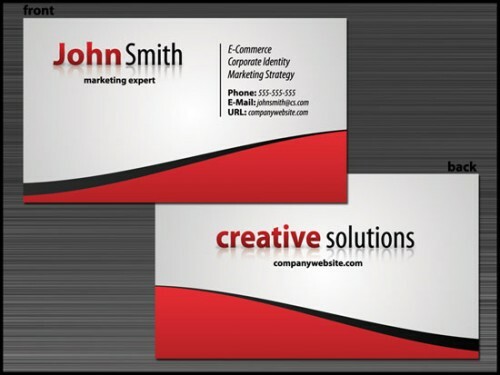 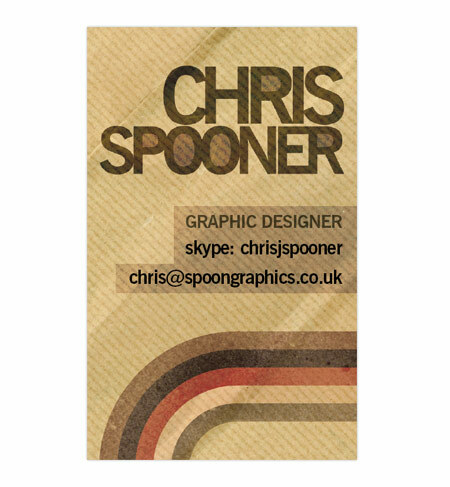 After all, having the best designed business card within your industry definitely is worth all the trouble of redesigning them at all.